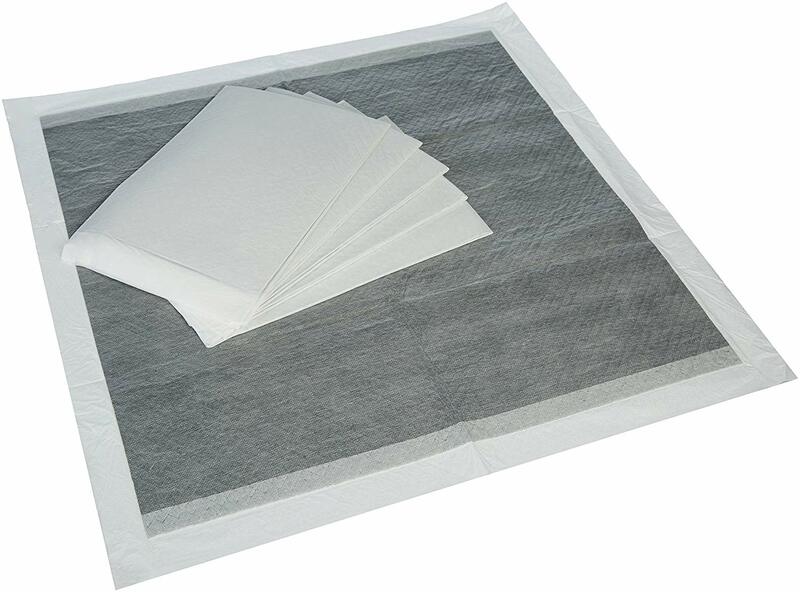 The bulk activated carbon filter element is filled with the required activated carbon granules into a special plastic casing, and the end caps are welded to both end faces of the casing by welding equipment, and the two ends of the casing are respectively placed into the non-woven filter sheets for filtering. To ensure that the carbon core will not drop the carbon powder and black water during use. According to the customer's needs, the housing end cover can be made into different types of connection ports. Flat pressure type, pipeline type (models are: 4042, 4044, 4046, etc.). Activated Carbon is a filtration media used to remove impurities from liquids and gases and for a variety of applications such as drinking water and industrial pollution control. Activated Carbon is charcoal that has been treated to enhance the adsorption process. The large internal surface area allows for the impurities to be absorbed into the pores of the Activated Carbon. 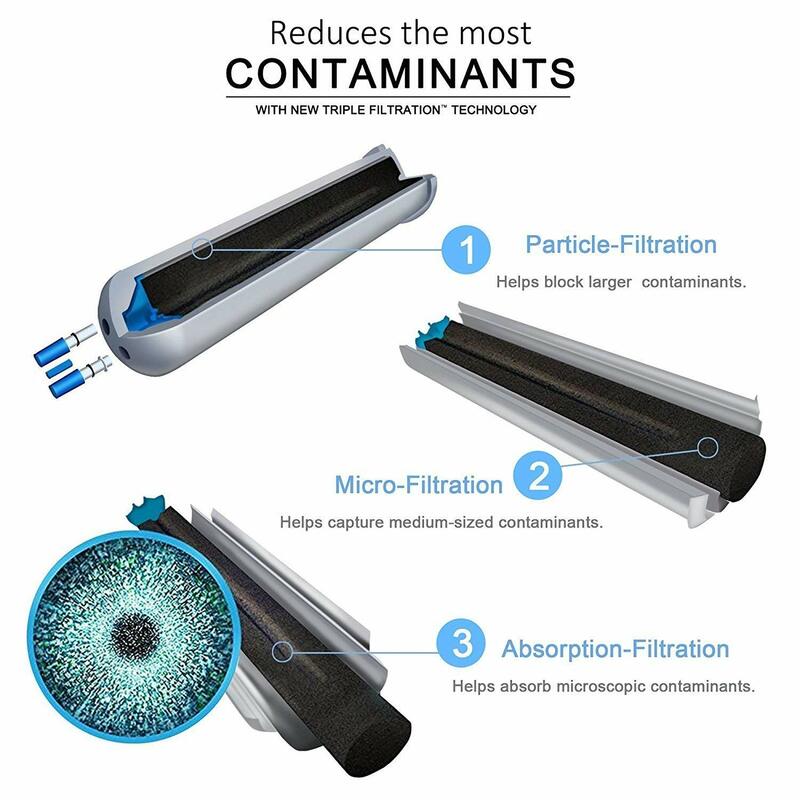 Activated carbon can be used in air purification to remove vapors and odor from the air. For chemical applications, activated carbon can purify solutions by adsorbing impurities. Activated Carbon is broadly used across many environmental applications such as spill cleanup and groundwater remediation. Coconut shell-based carbons are typically harder, more resistant to abrasion, and have a low impurity content. Coal-based activated carbons have a high mechanical hardness and a complex porous structure which enhances its adsorption capabilities.